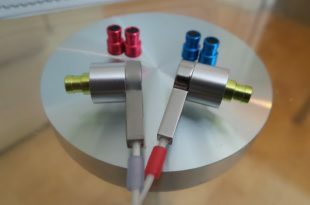 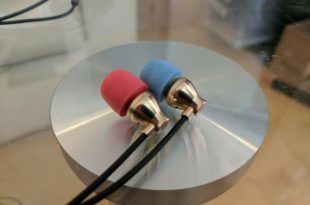 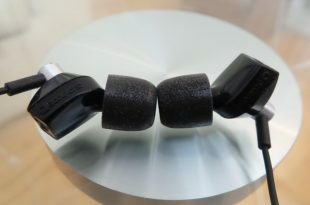 This is a first look at one of HIFIMAN’s new “Topology Driver” IEM’s and oh my, does it perform. 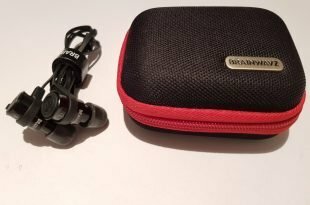 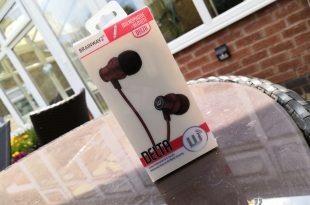 The Accutone Gemini HD Earphone Review, Yes its another Accutone but this one isn’t like the others, read on to find out more. 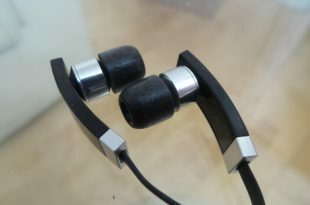 The Accutone Taurus Earphone Review, coming after the Pisces lets see if these ones get on any better? 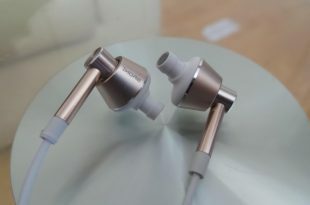 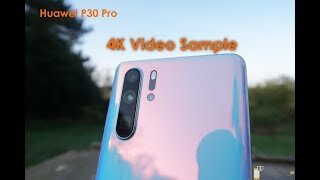 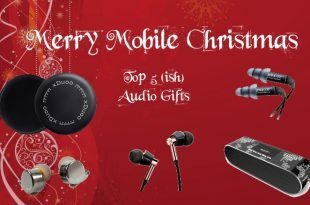 The Accutone Pisces Earphone Review, an old company but new to earphones, let’s find out how they got on shall we? 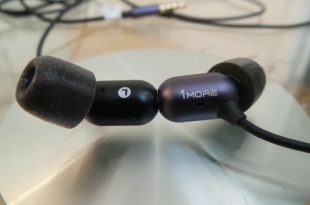 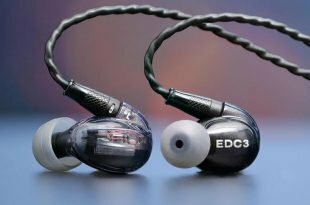 The 1MORE Capsule Dual-Driver In-Ear Headphones Review, Yes there are indeed two tiny drivers in that tiny housing but how do they sound?